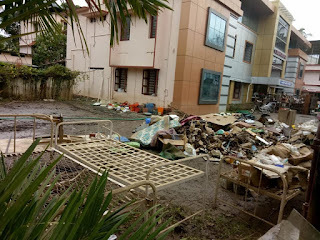 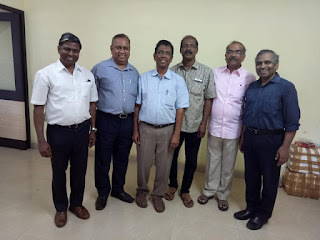 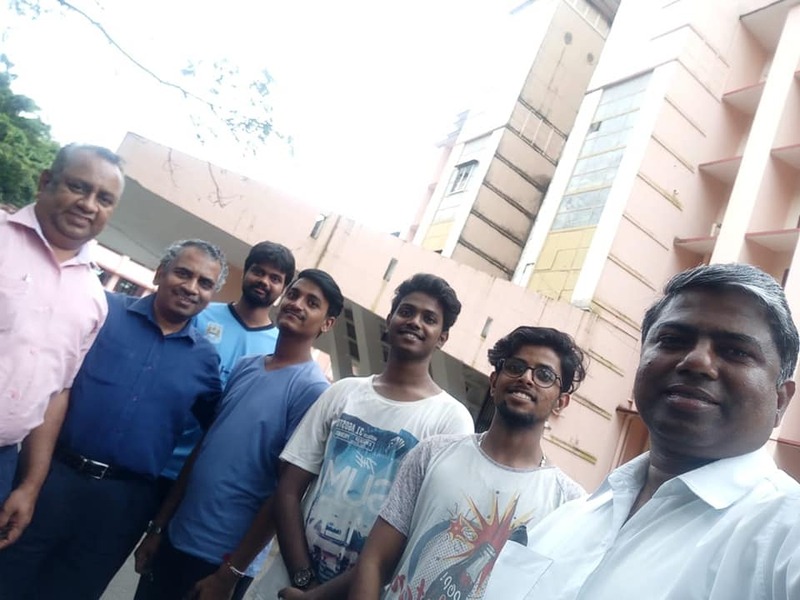 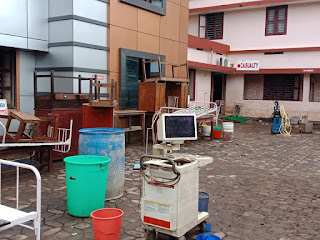 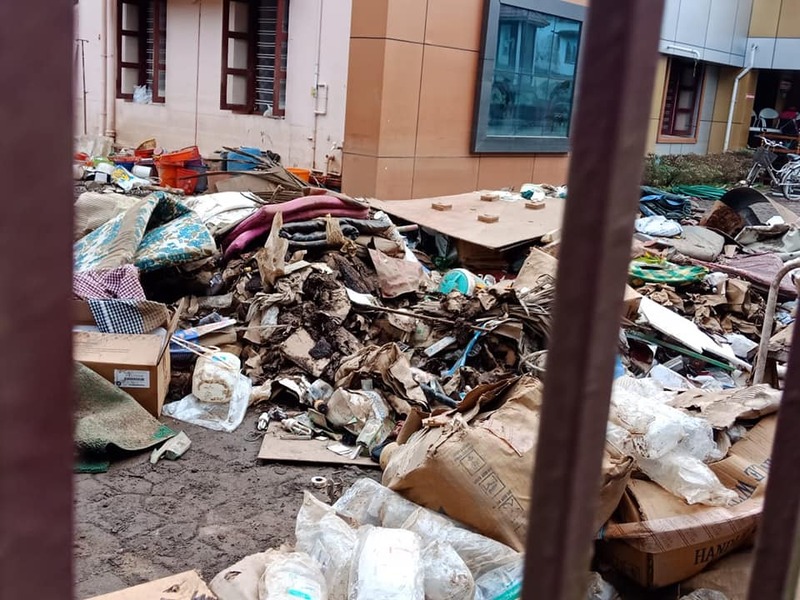 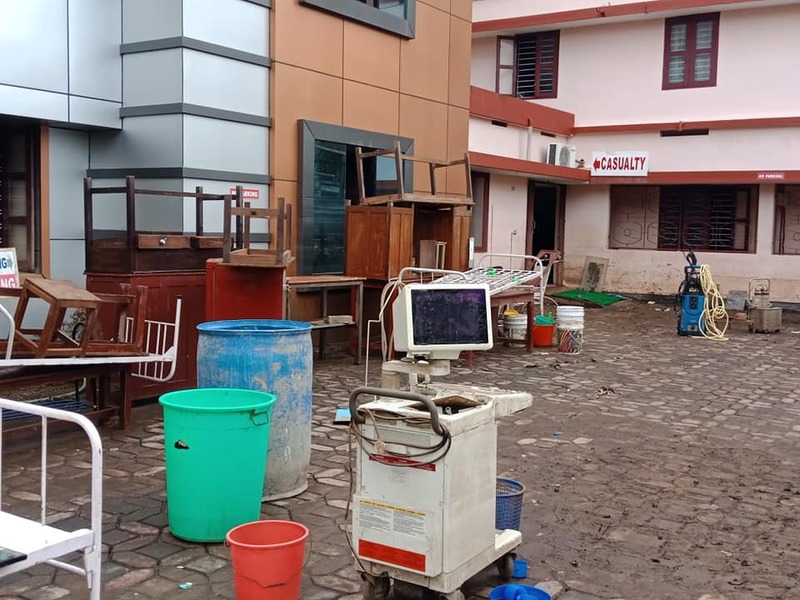 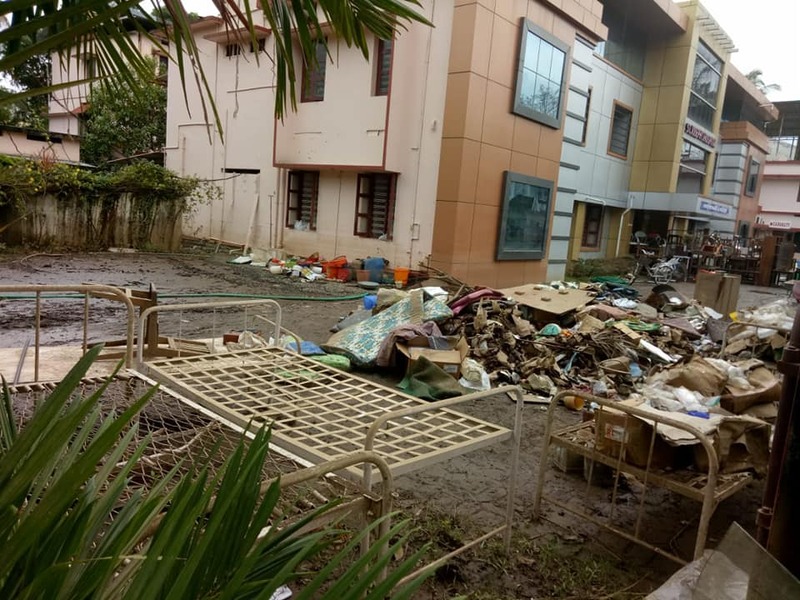 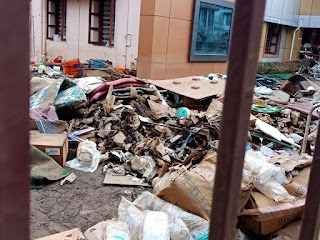 Indian Development Foundation record sincere appreciations to the 4 NSS volunteers from VIVEK COLLEGE OF COMMERCE, GOREGAON (Abhishek, Aby,Gokul and Sunder) for rendering a helping hand in cleaning St. Joseph Hospital, Puvathuserry, Dist. 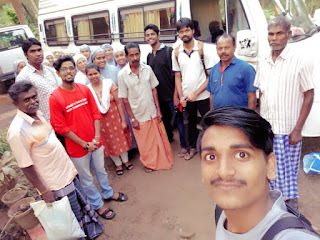 Thrissur, Kerala. Met the most important person Smt. 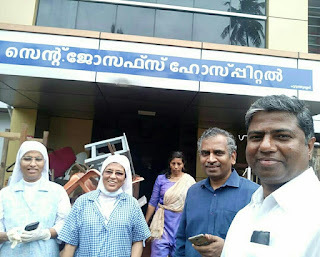 Anupama IAS, District Collector of Thrissur who has handled the most affected flood areas with her excellent leadership qualities. 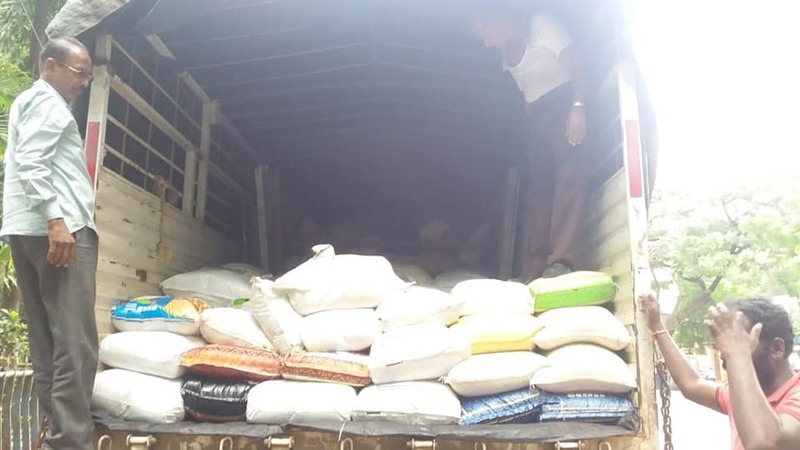 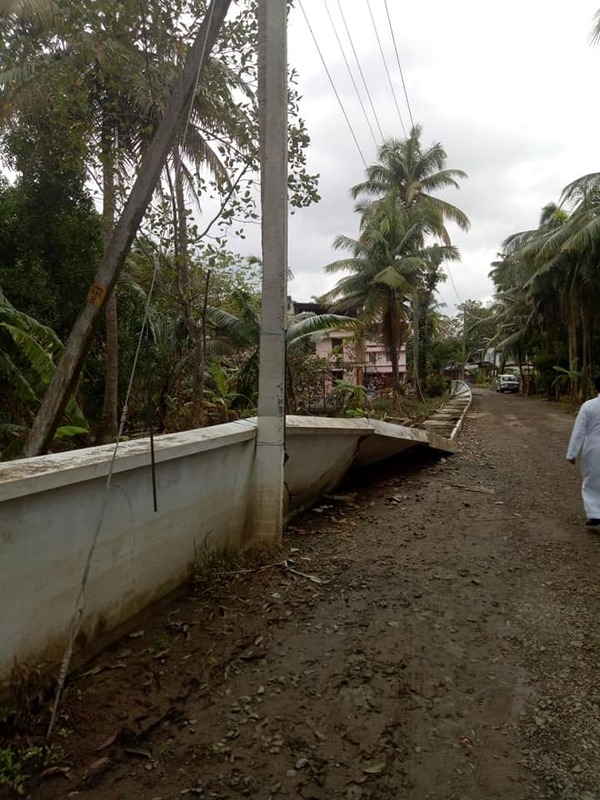 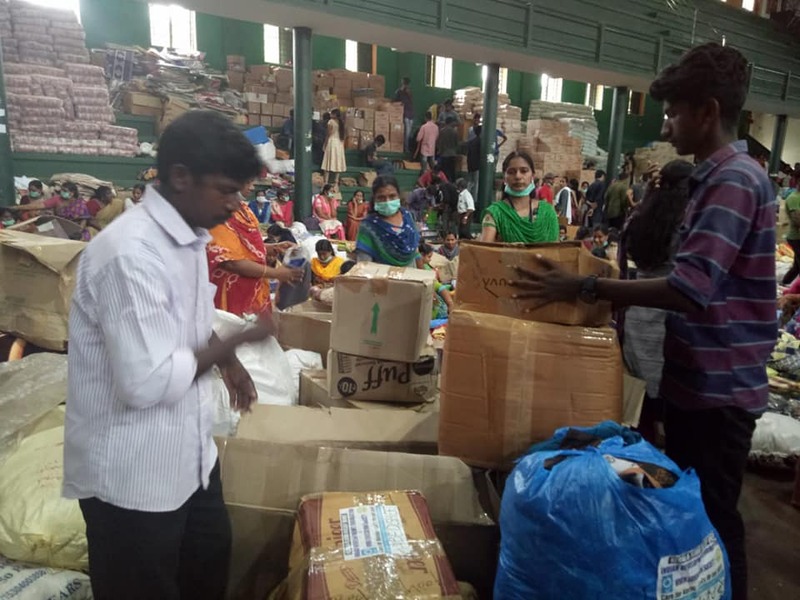 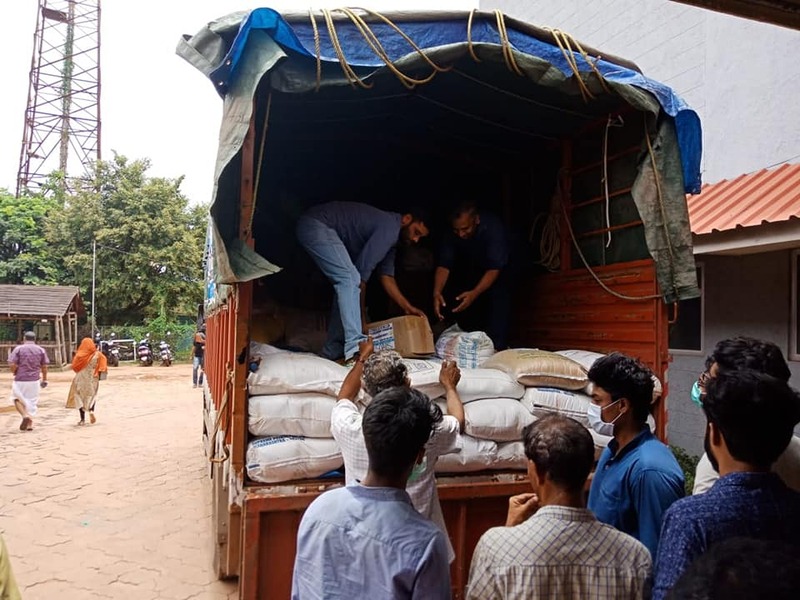 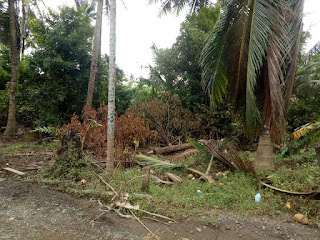 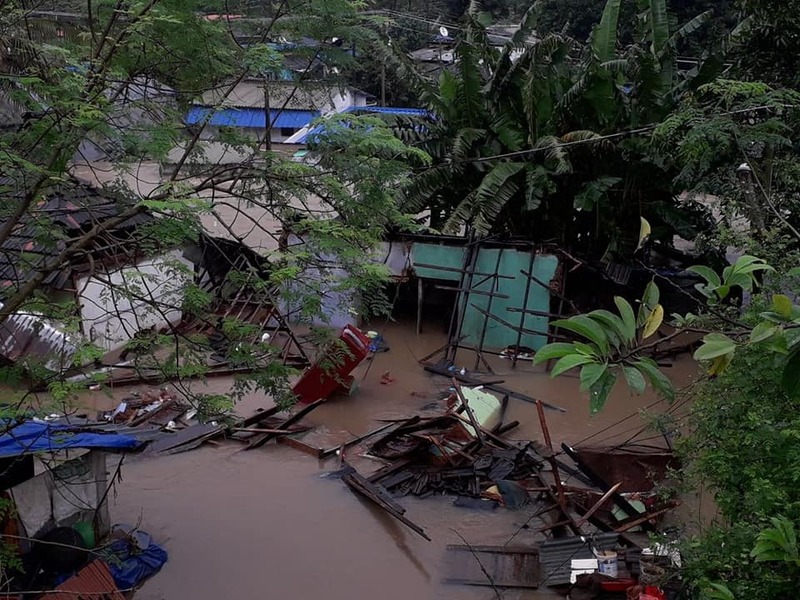 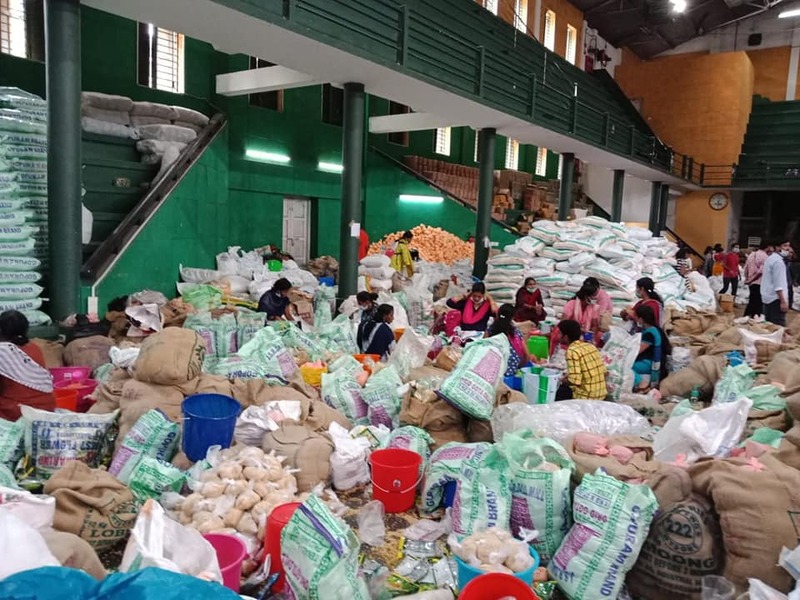 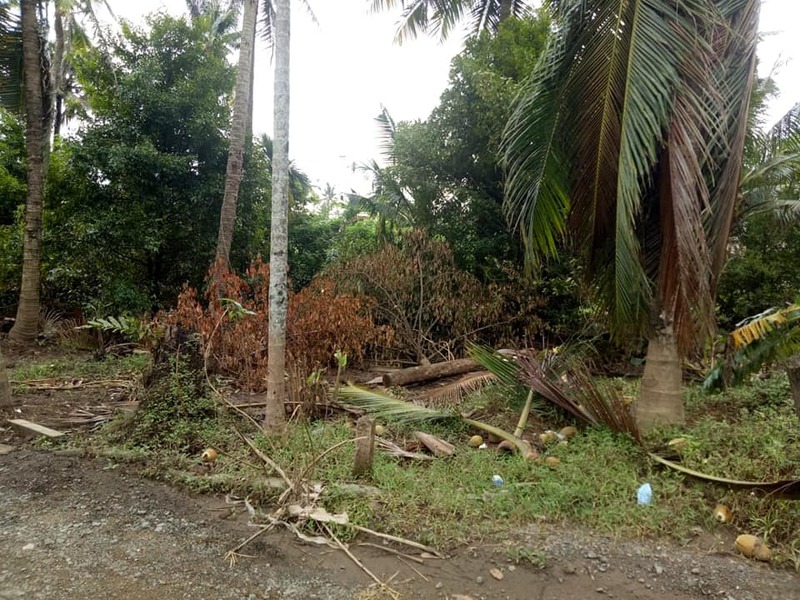 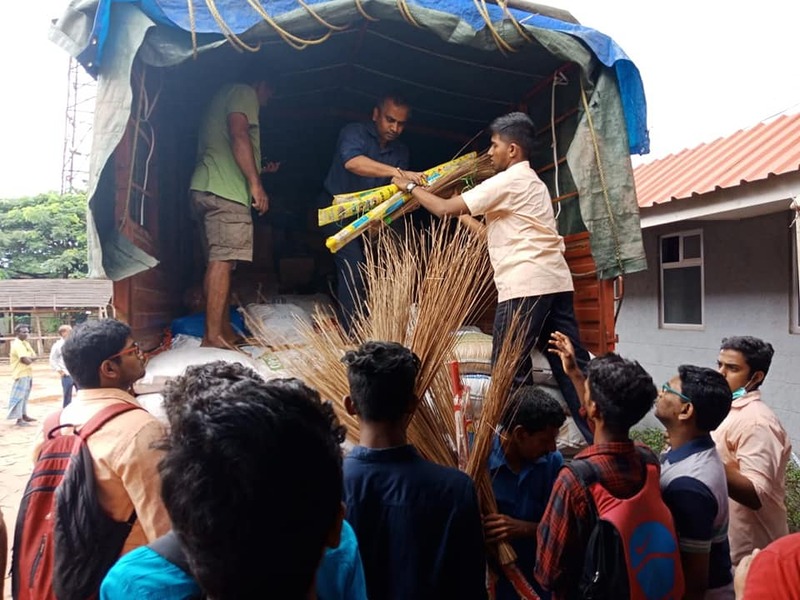 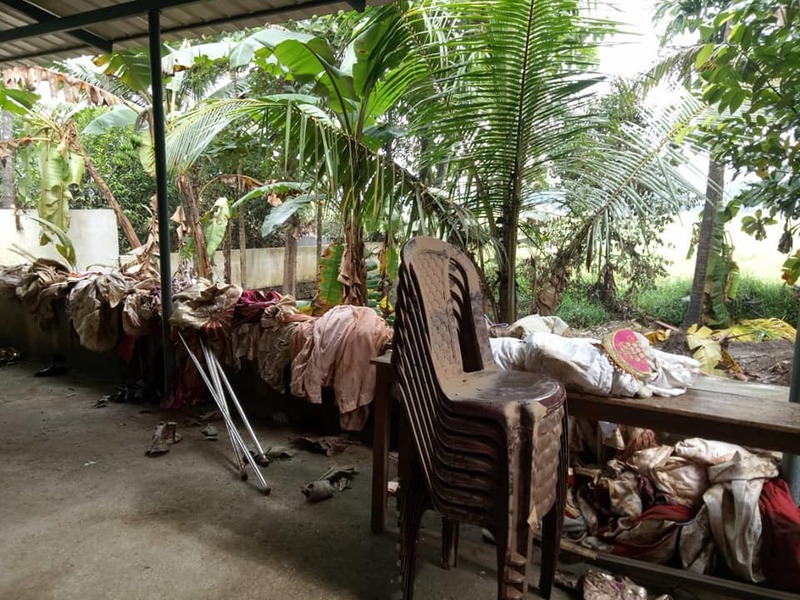 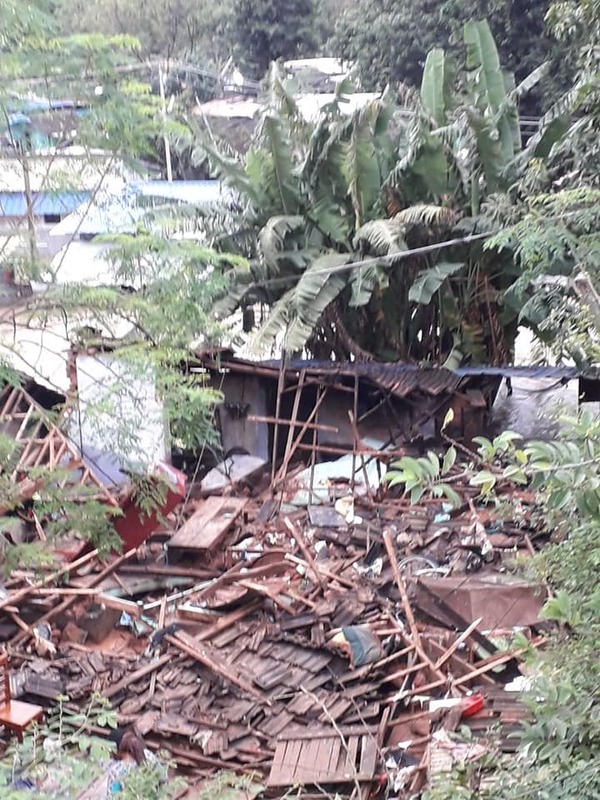 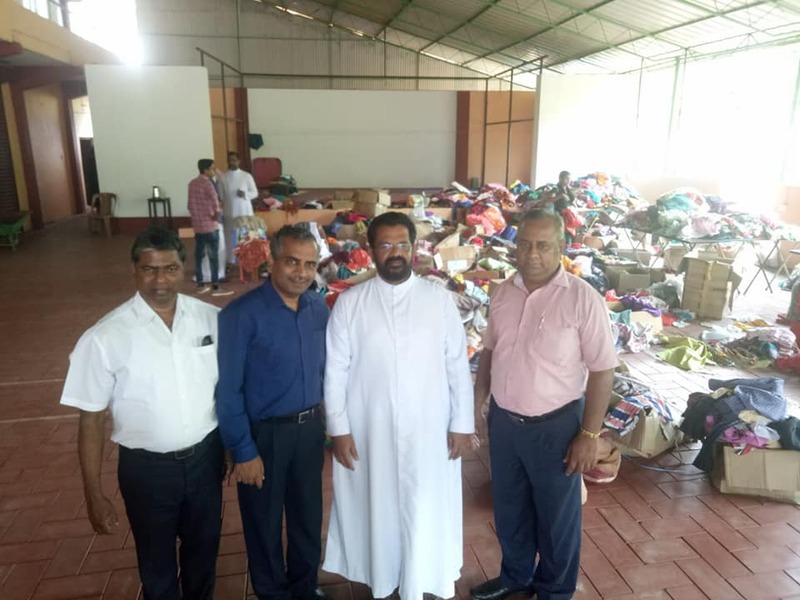 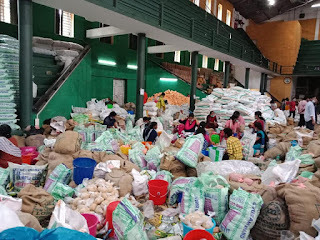 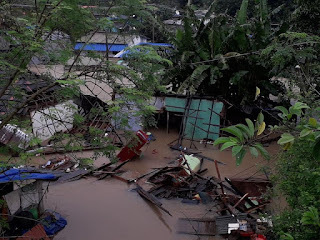 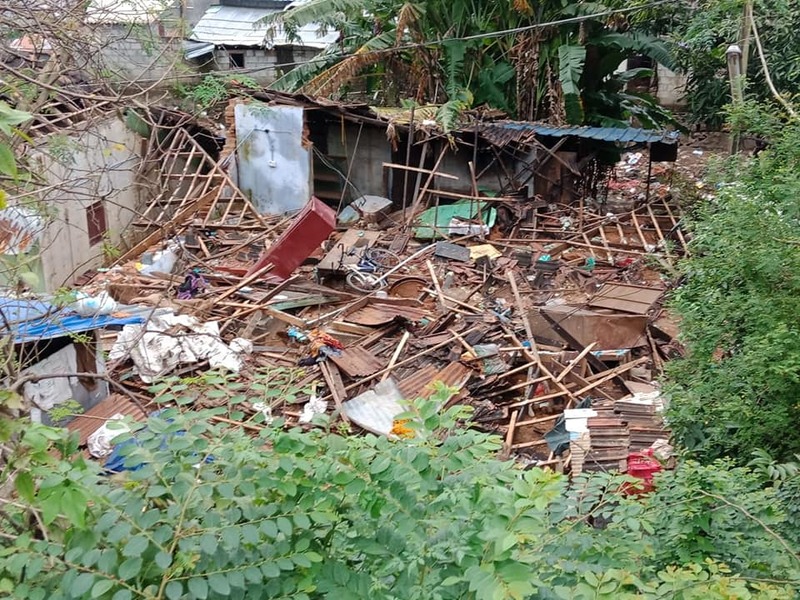 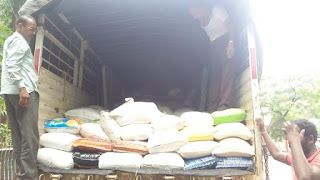 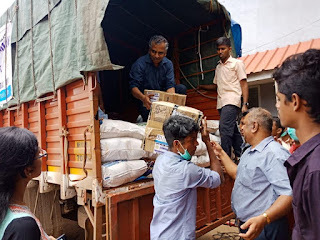 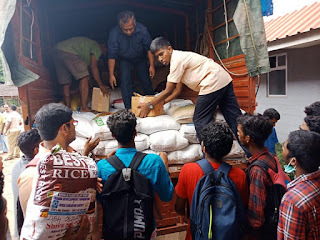 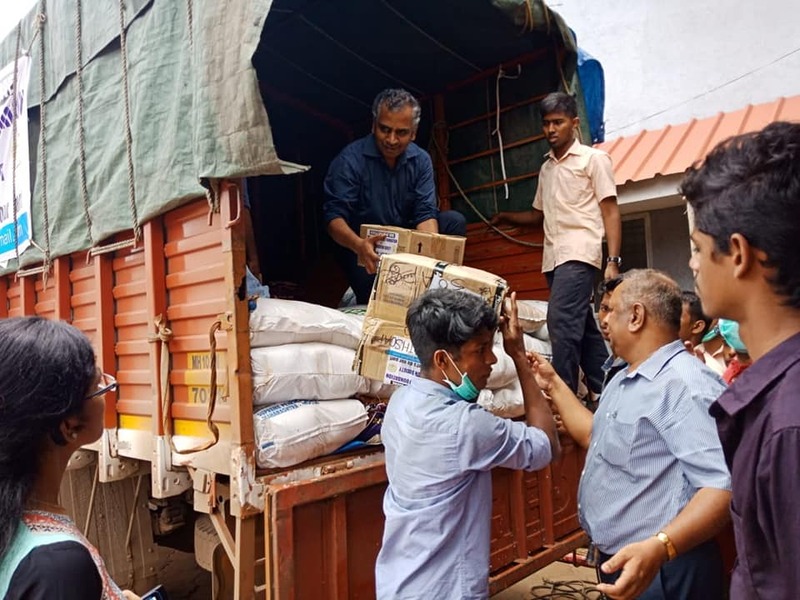 Team IDF informed about the despatch of a truck load of relief materials to Thrissur. 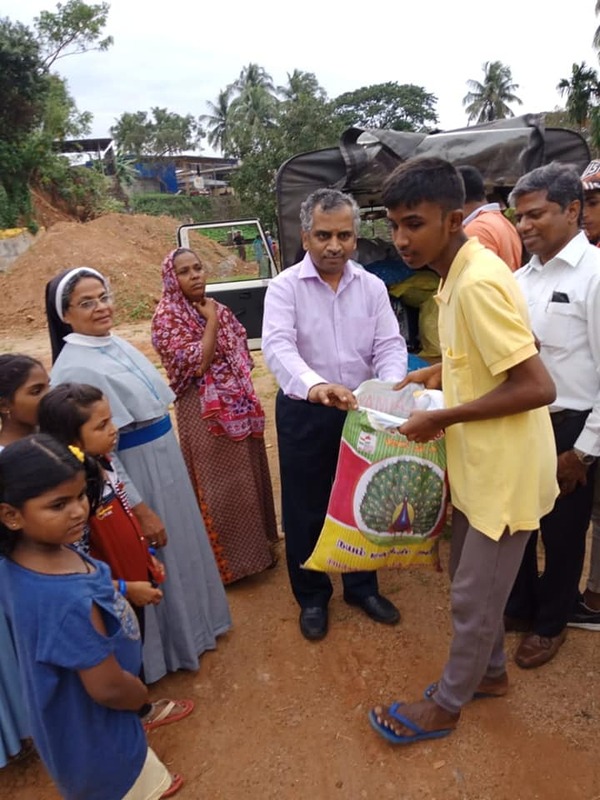 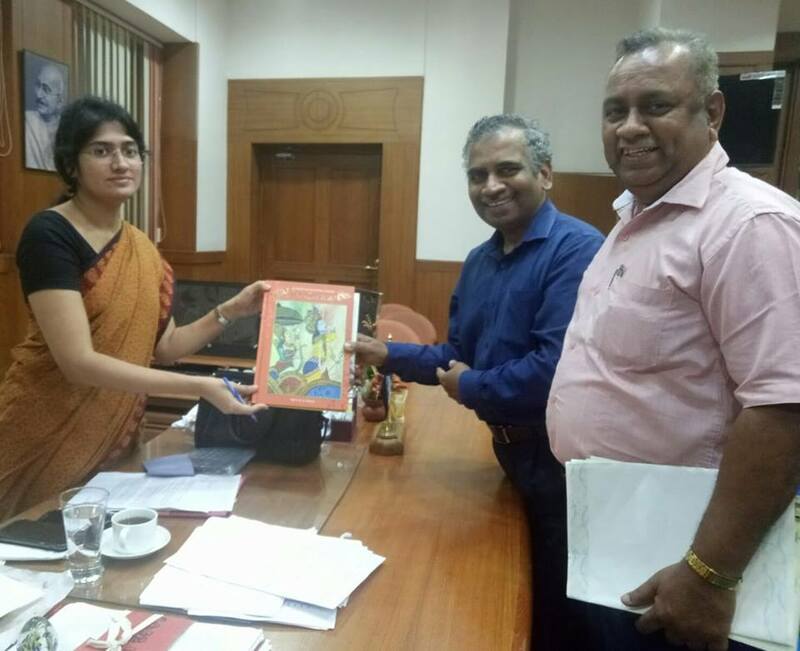 The District Collector appreciated the relief work done by Indian Development Foundation, team Vivek Education Society and all the supporters across India. 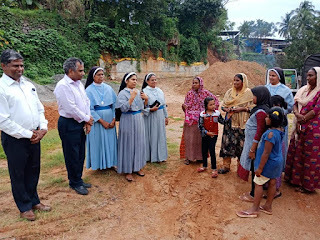 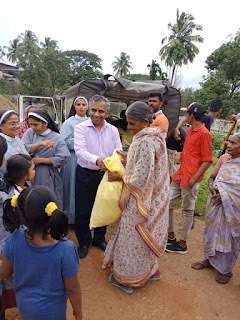 Toured most of the flood affected areas in Thrissur, Puvathussery, Kundur, Mala, Chalakudi and many other places.. they need of volunteers to help the families is great. 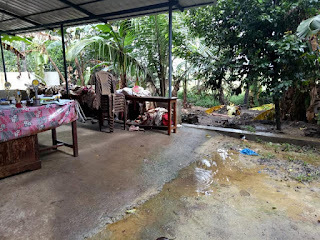 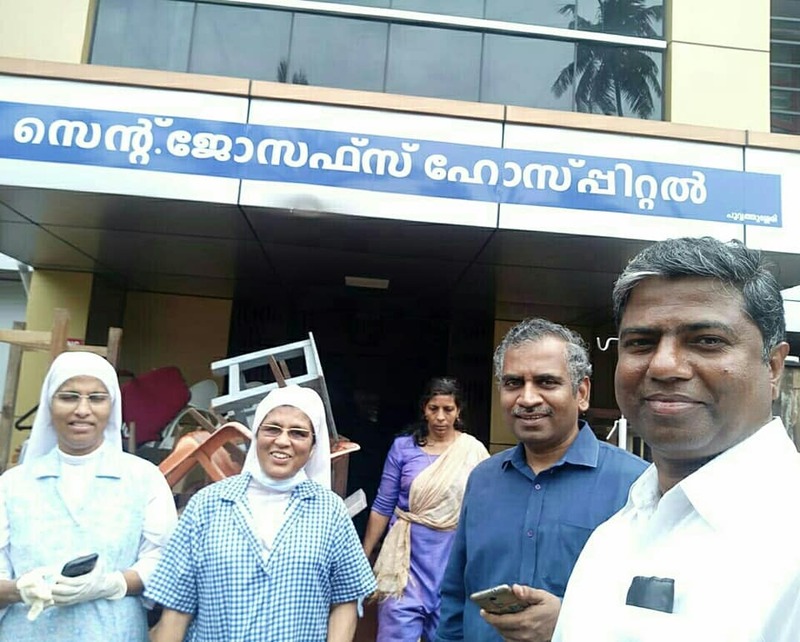 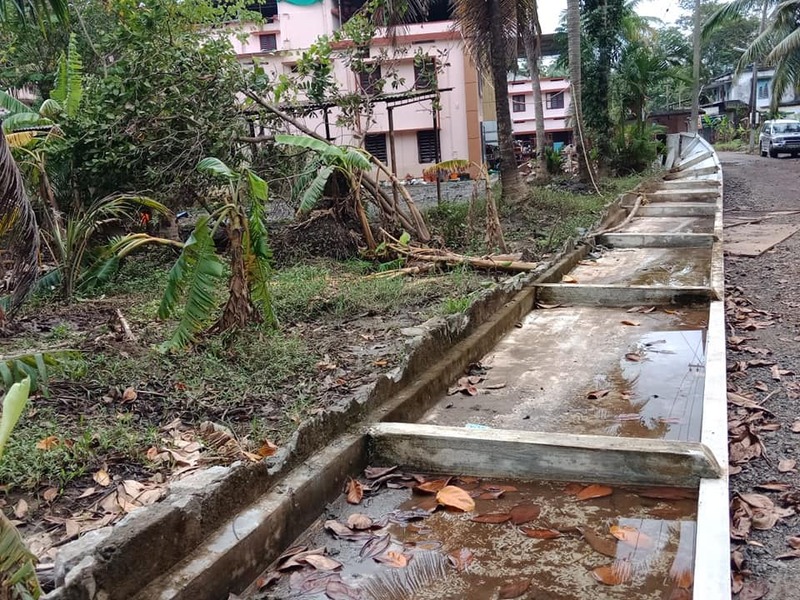 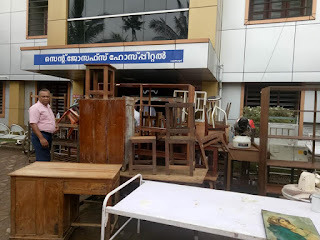 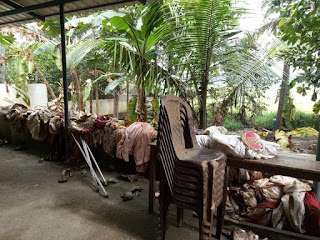 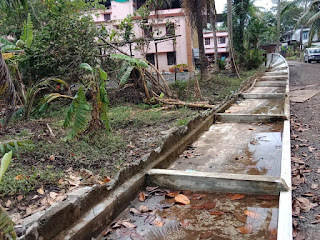 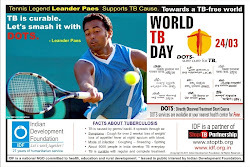 We have sent volunteers to St Joseph Hospital at Puvathussery for cleaning assignment. 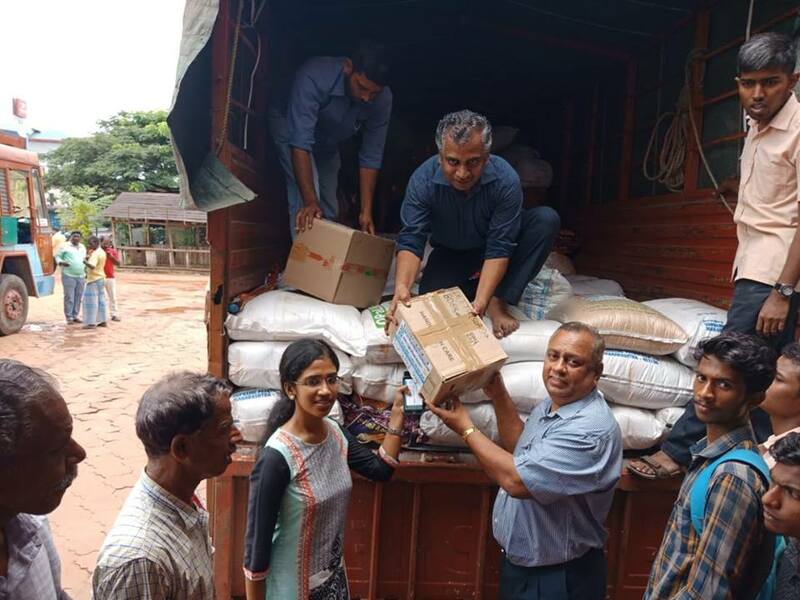 Team at Mumbai have despatched the second truck load to Aloor camp for distribution to 2000 families. 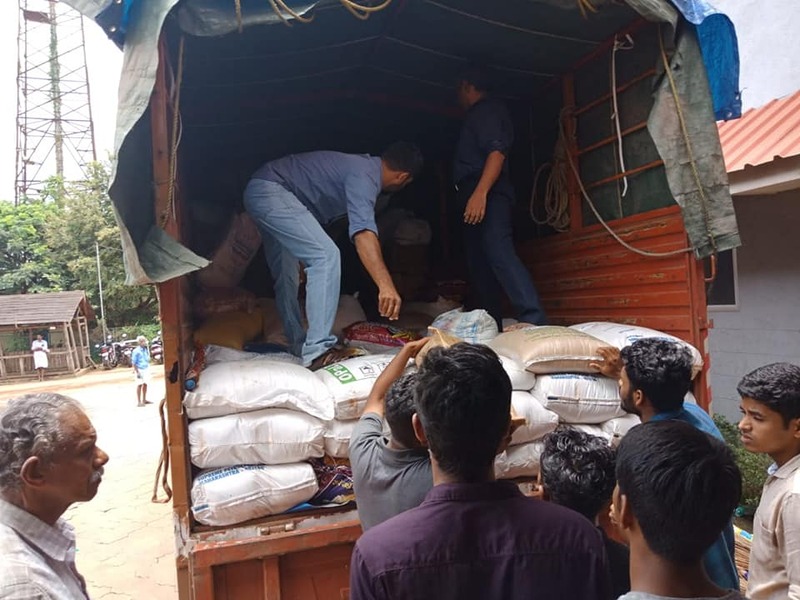 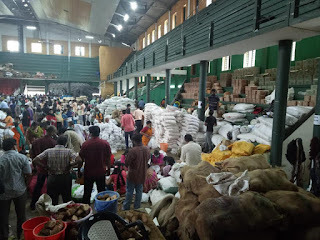 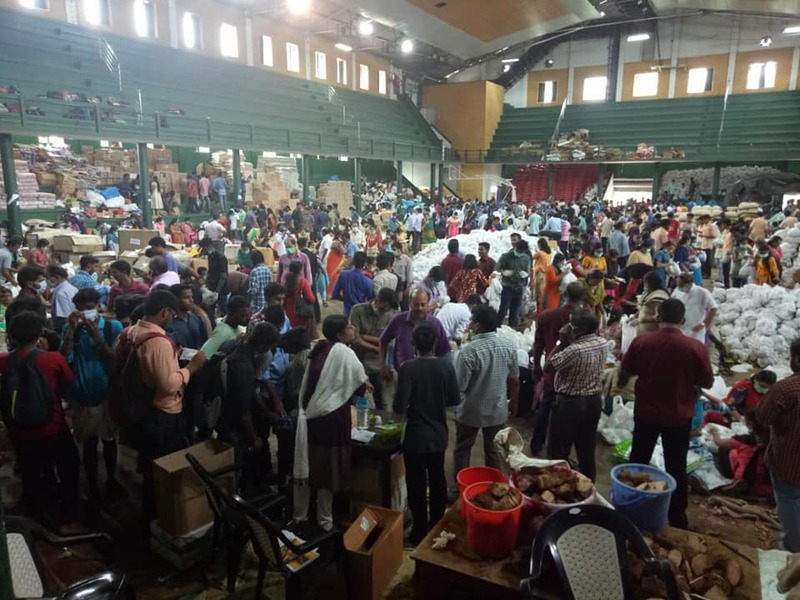 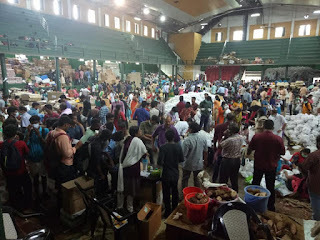 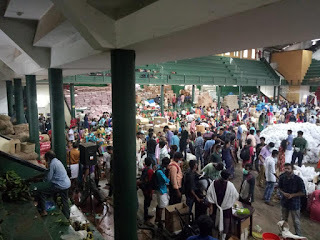 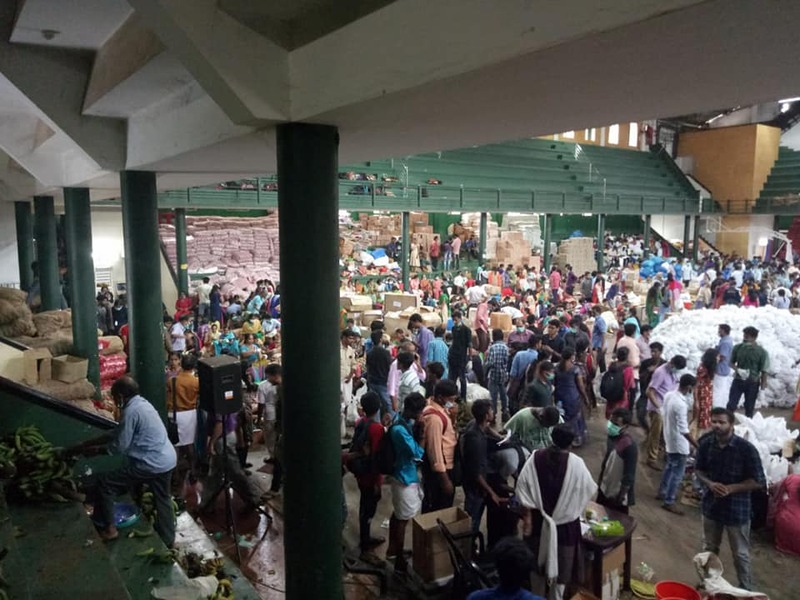 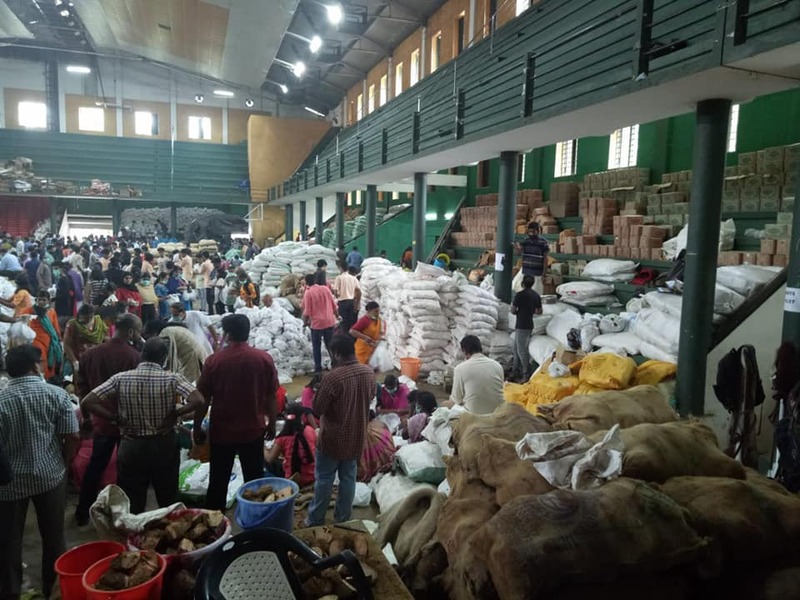 The truck carrying tonnes of flood relief materials from Mumbai were unloaded into VKN Menon Indoor Stadium in Thrissur. 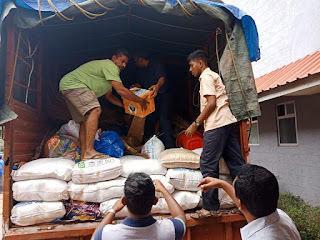 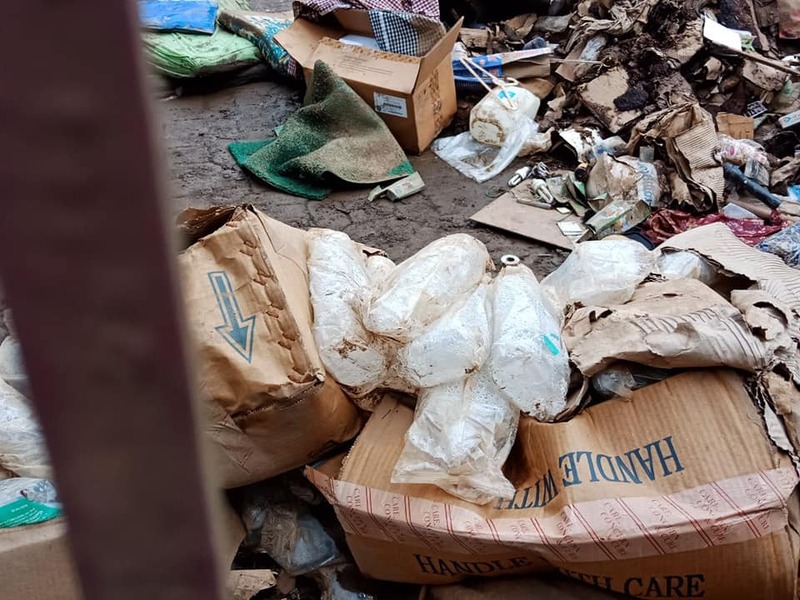 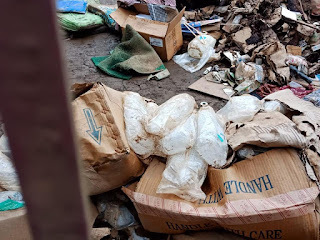 All the materials reached safely and the same were shifted to the kit making area. Hats off to all the volunteers coming different sections did their best to pack relief materials. Ms. Anju IAS, Special Officer, Flood Relief at Thrissur District received the materials sent from Mumbai. 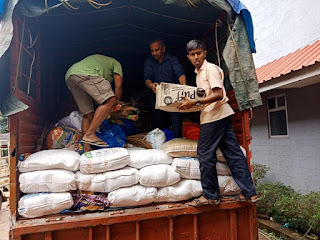 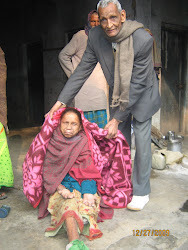 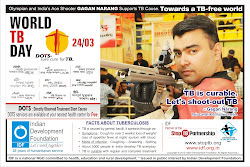 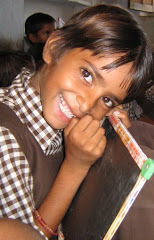 Ms. Anju was all praise for team of volunteers in Mumbai who packed the materials distinctly. 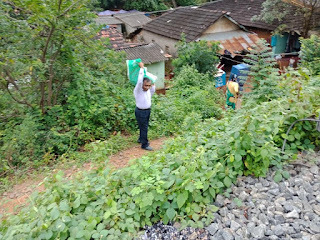 Salutations and appreciations. 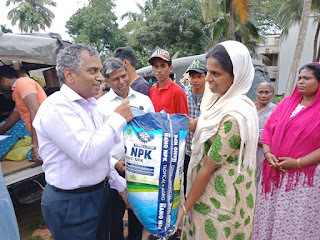 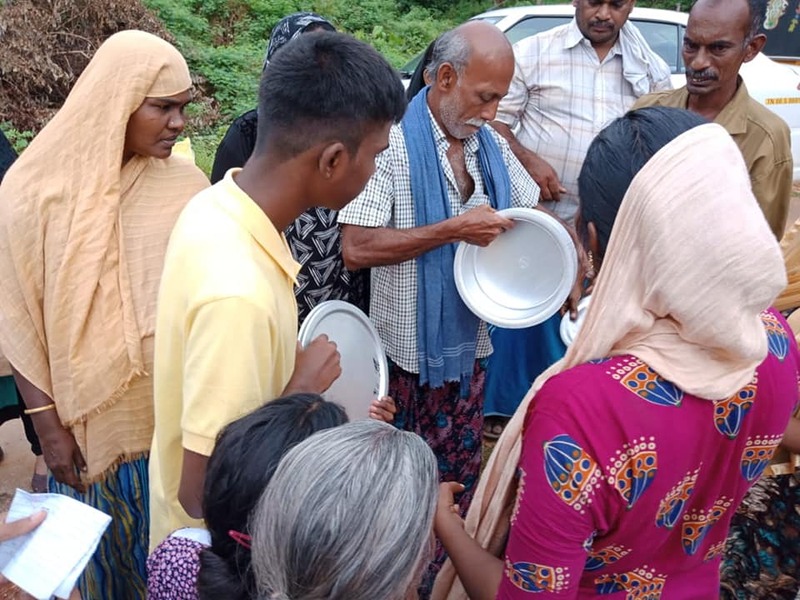 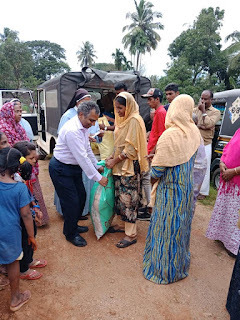 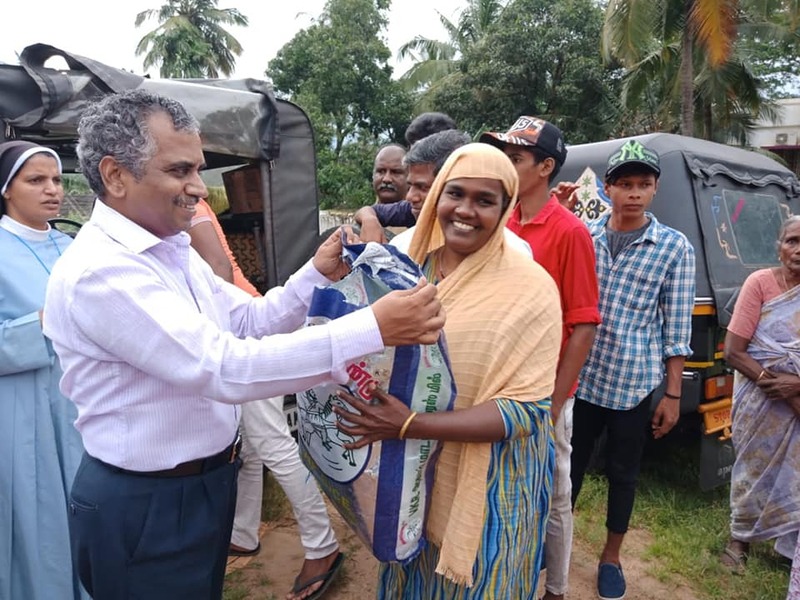 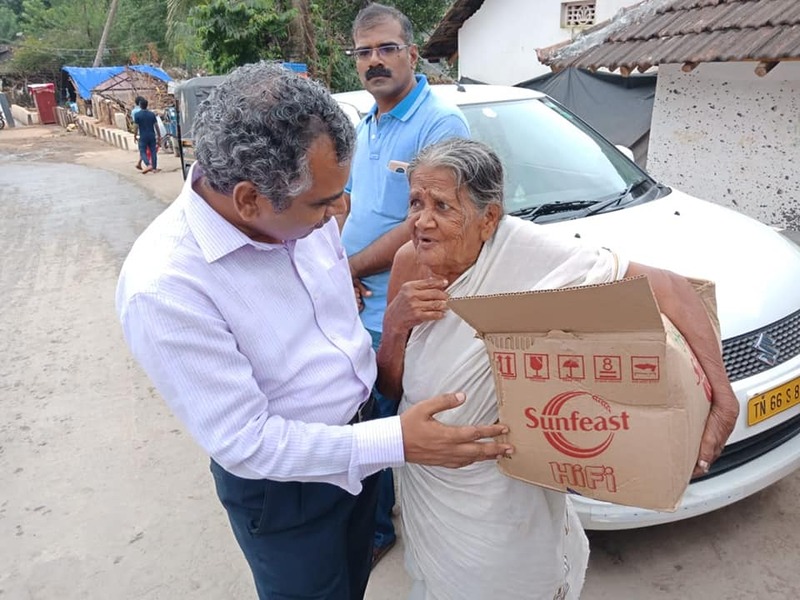 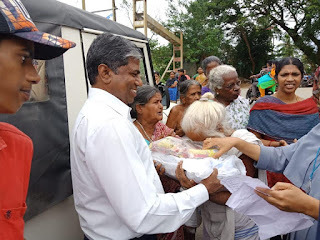 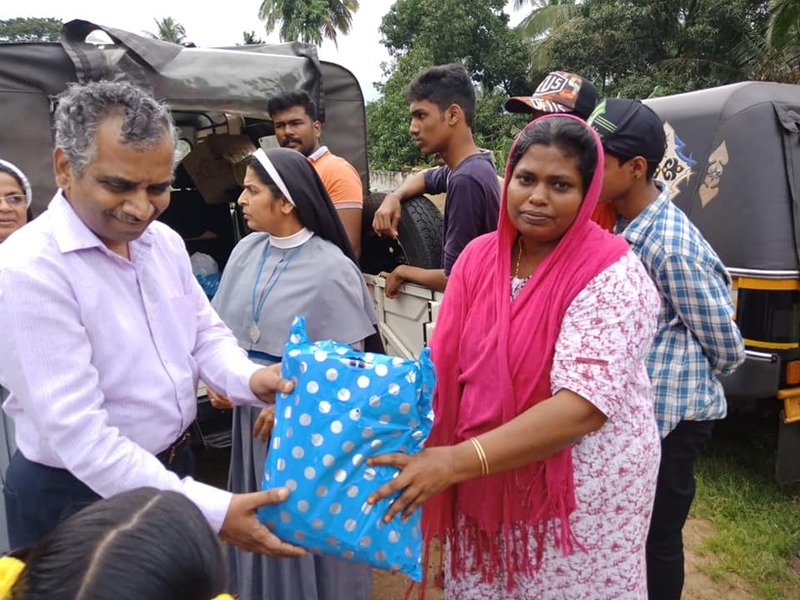 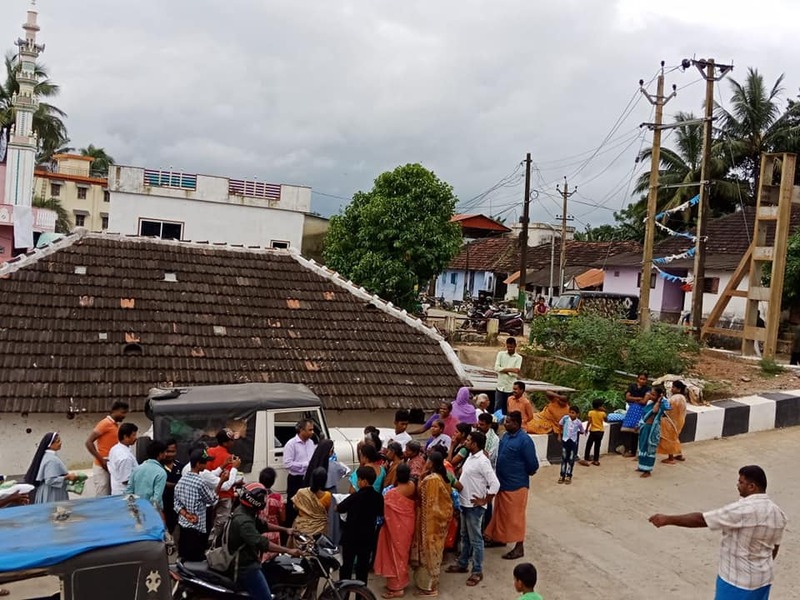 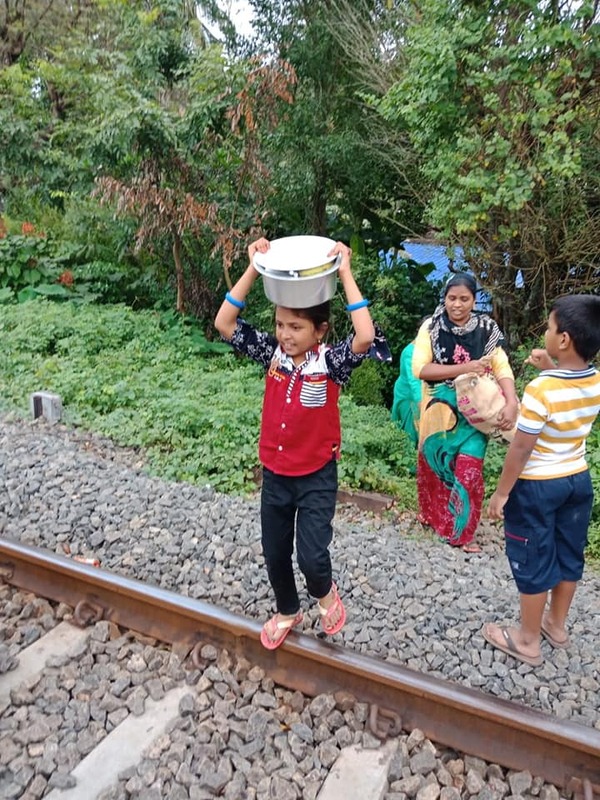 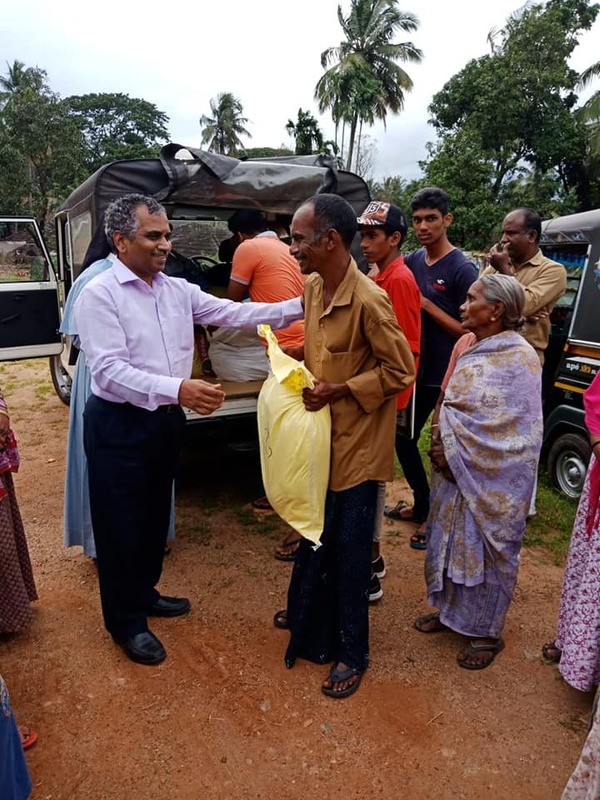 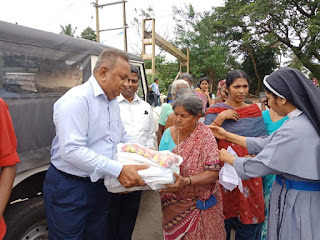 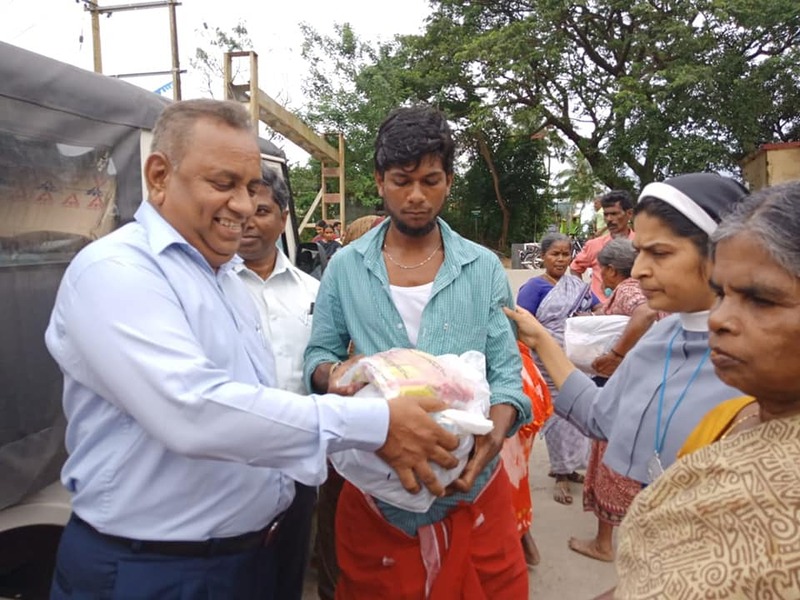 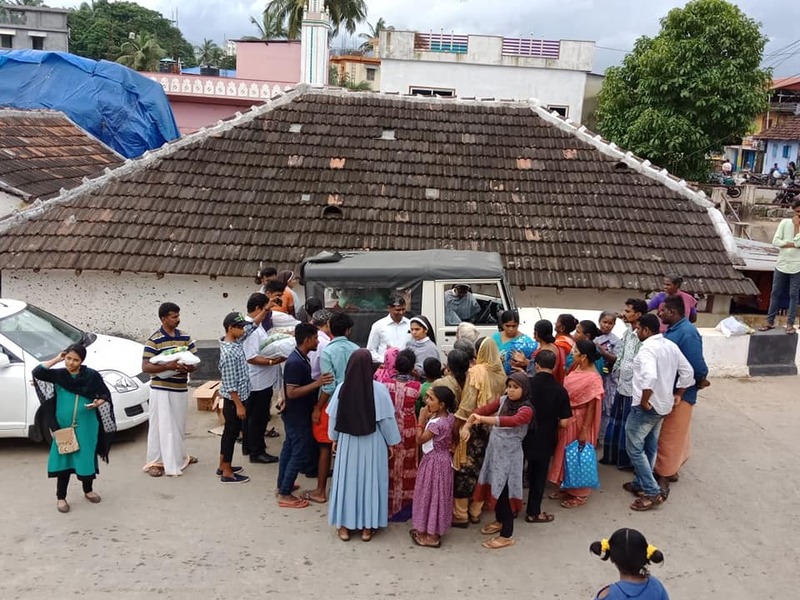 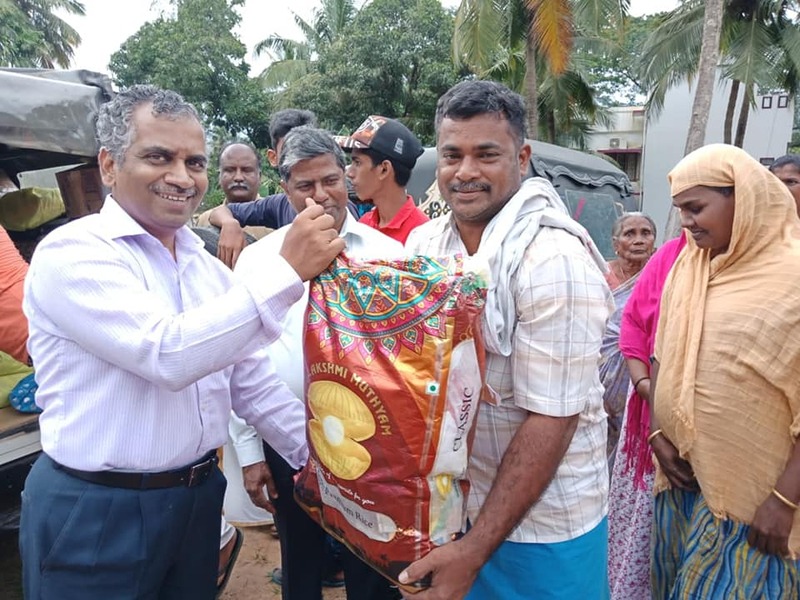 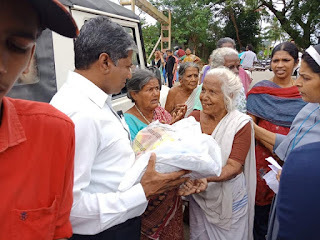 Distribution of relief materials to families at Chunnamnuthara, Palakkad, Kerala. 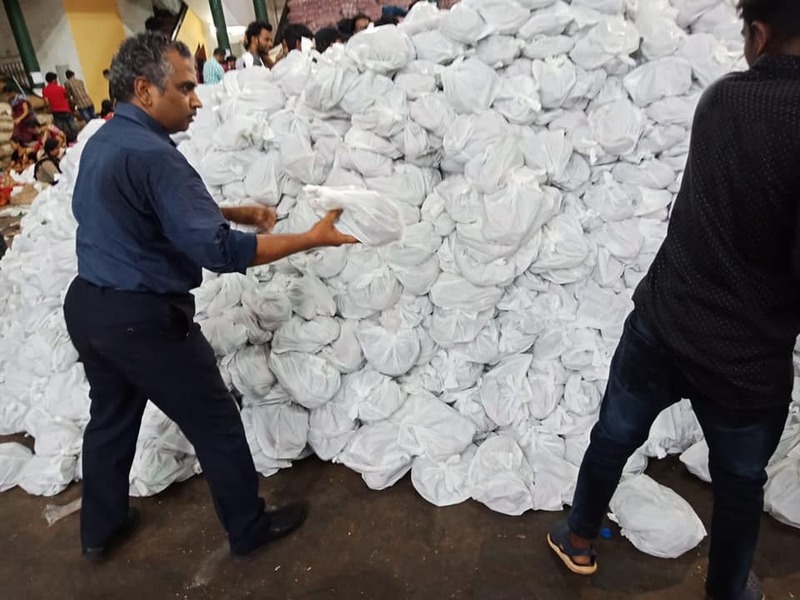 Thanks to all the supporters for lending a helping hand. 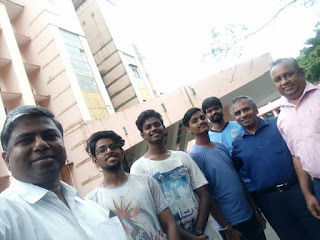 Inauguration of the Atal Tinkering Lab..